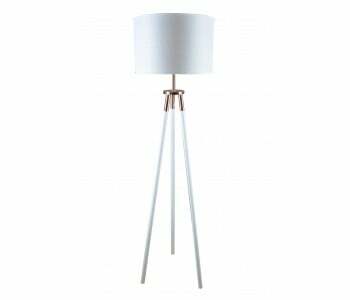 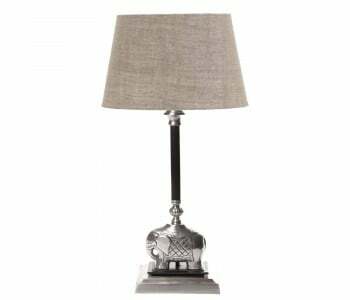 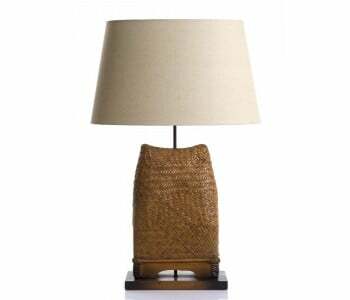 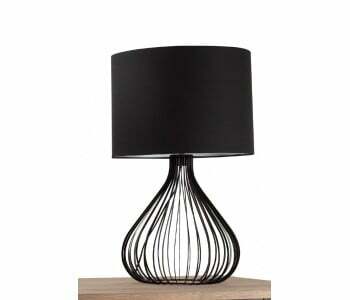 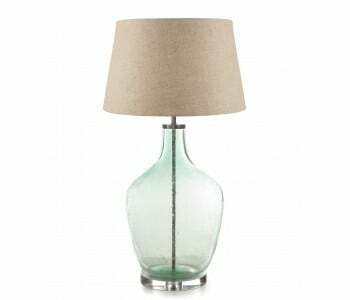 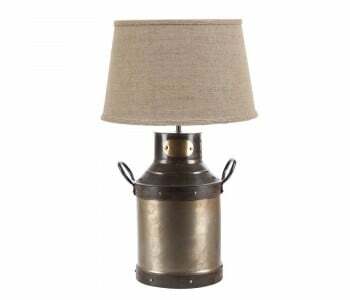 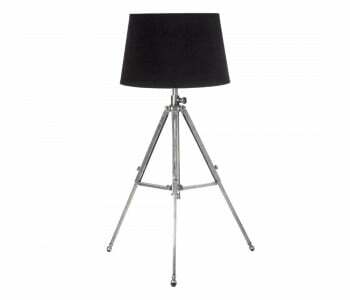 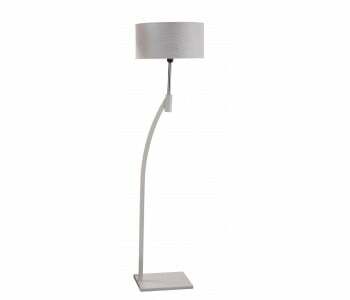 The Compass Floor Lamp is a contemporary design offering both style and sophistication. 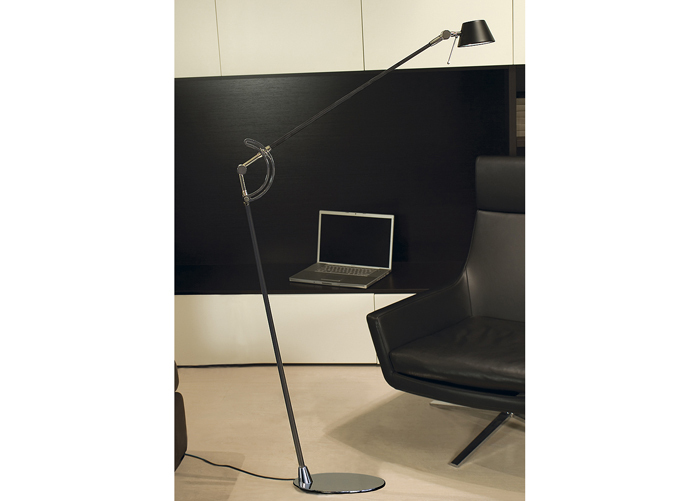 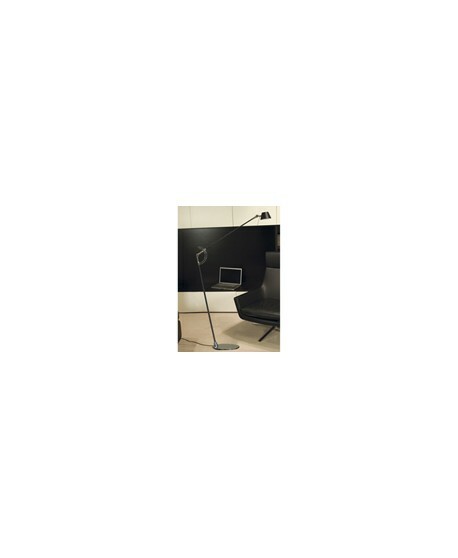 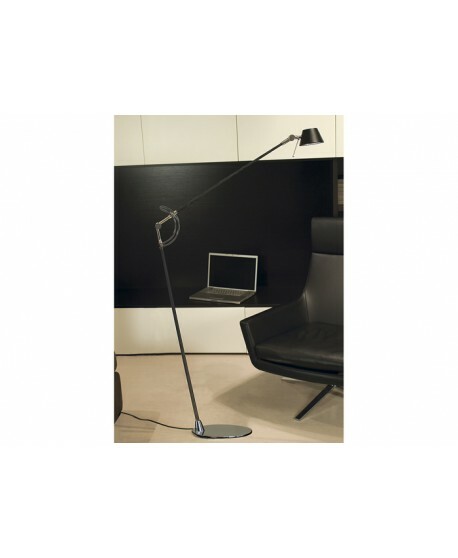 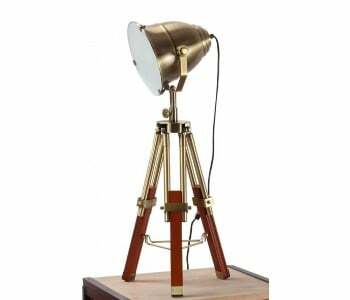 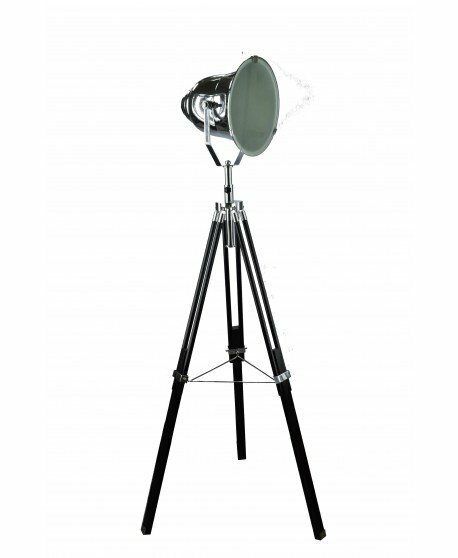 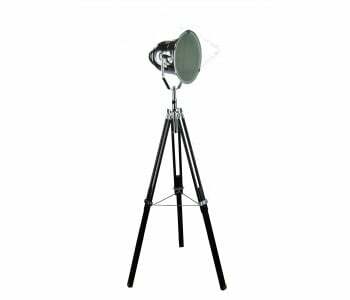 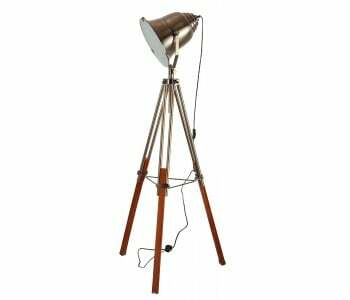 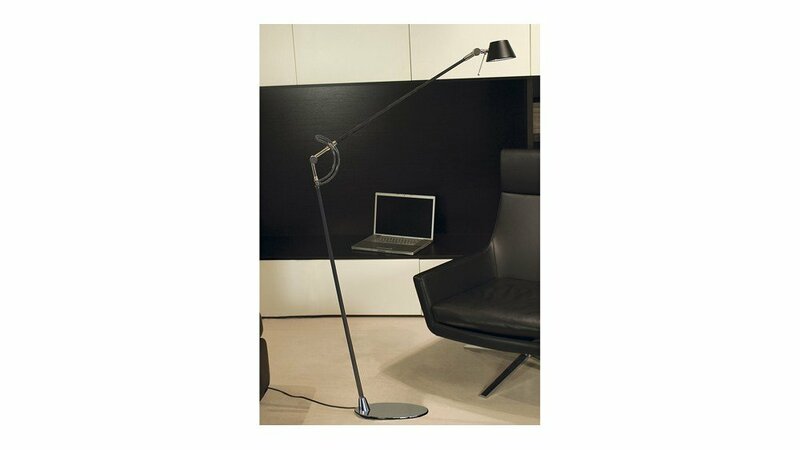 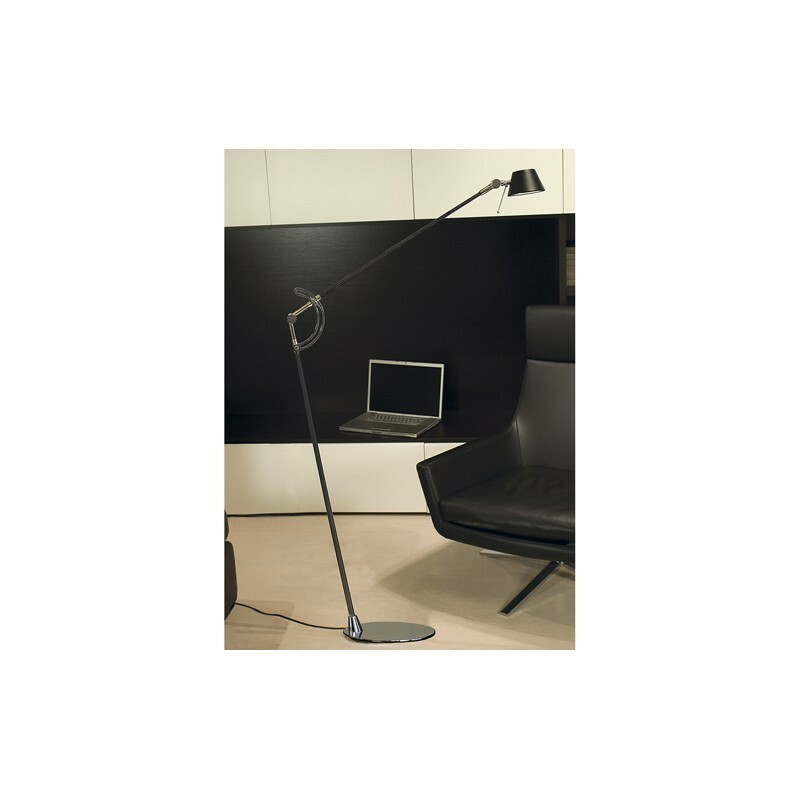 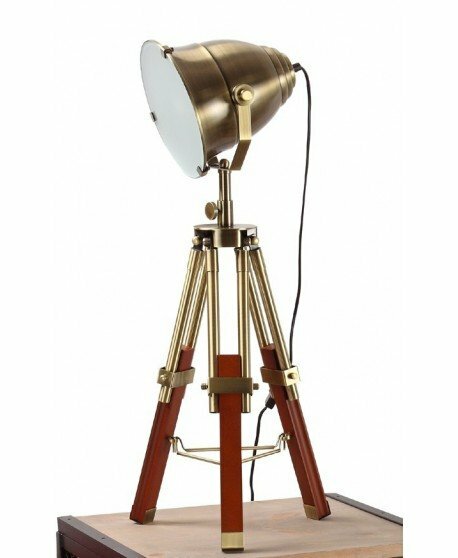 A beautiful lighting feature for your office or study, the compass floor lamp will brighten up your living spaces. 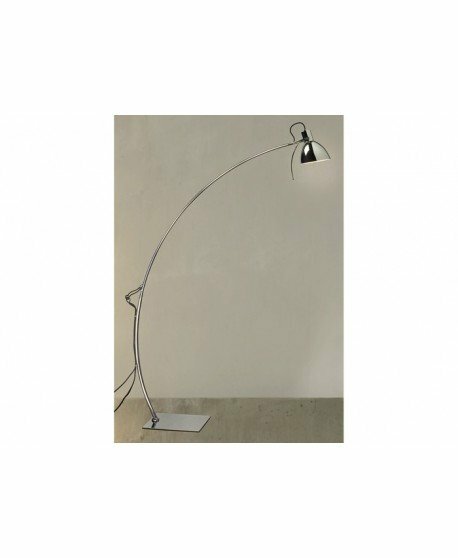 The Compass Floor Lamps base is made from the highest quality polished chrome and its head from carbon fibre for a clean and simple finish that compliments the base and in turn any room.